At OLE Nepal, we are constantly seeking ways to improve access to quality education in some of the most remote parts of the country, and to make our programs more effective and meaningful for students and teachers. We believe that tackling the problems in providing uniform access to quality education requires concerted and collaborative efforts from different groups, organizations and agencies. Last year, we started engaging young college graduates in teaching residency program to support schools in remote villages. We are working with the World Food Programme to develop nutrition-sensitive literacy materials that help early grade students to learn reading and writing while also gaining knowledge about nutrition, health and hygiene. We continue to explore innovative solutions that combine affordable technology with our expansive offline digital library servers to enhance learning in schools. Staying firm on our mission to improve education across the country, we continue to build on our partnership with the Ministry of Education to expand the reach of our programs and products. OLE Nepal is completing ten years of service in 2017!! 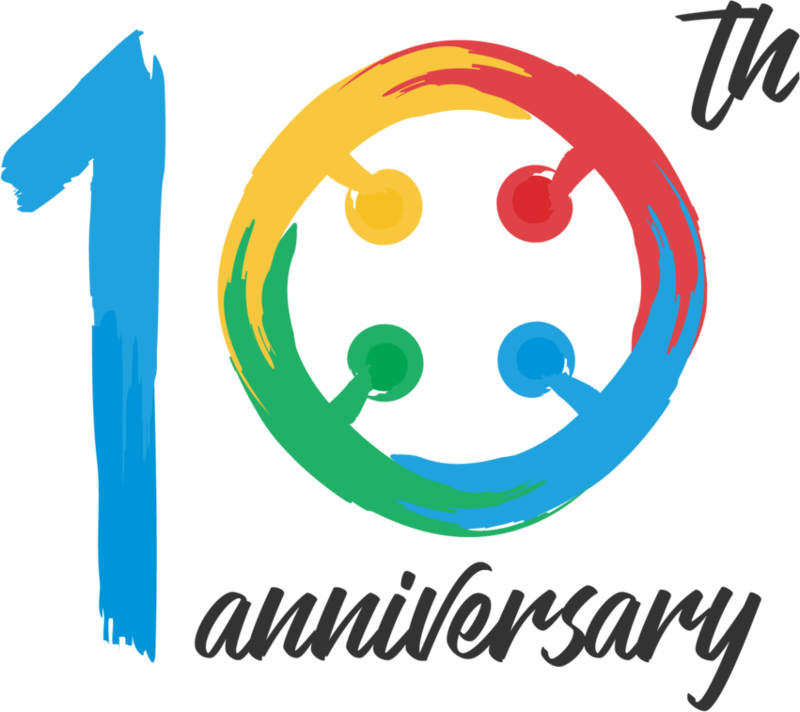 We started out in 2007 as a small group of people determined to transform learning in classrooms across the country. Over the years, we learned valuable lessons, overcame numerous challenges, and achieved many of our goals. In November, we plan to hold a 3-day event to recognize this milestone. In addition to celebrating our various accomplishments together with our larger team, partners, supporters and advisers, we plan to bring together practitioners and policymakers to deliberate on how to scale successful interventions in the use of technology to improve access to quality learning. So mark your calendar, and stay tuned for more information. When we expanded our laptop program to Baitadi district last year, it was clear that the schools and teachers would need additional support beyond our rigorous three-stage teacher training course. We decided to introduce a residency program to send young college graduates to live in these communities to support the schools for an entire year. After Residents went through a month long their training at OLE Nepal office before heading to Baitadi, where they spent 2 months in their first cycle of facilitating students and teachers in using technology effectively in their classrooms. Shikha Dhakal, a primary grade teacher from Kathmandu, joined the Residency Program because she was interested in exploring using technology in classrooms in rural Nepal. After returning from the first session in Baitadi, we sat down with Shikha to hear about her experience. A high-level meeting with the Ministry of Education (MoE) was held on January 18, 2017 to discuss OLE Nepal’s progress and plans in promoting quality education using technology. 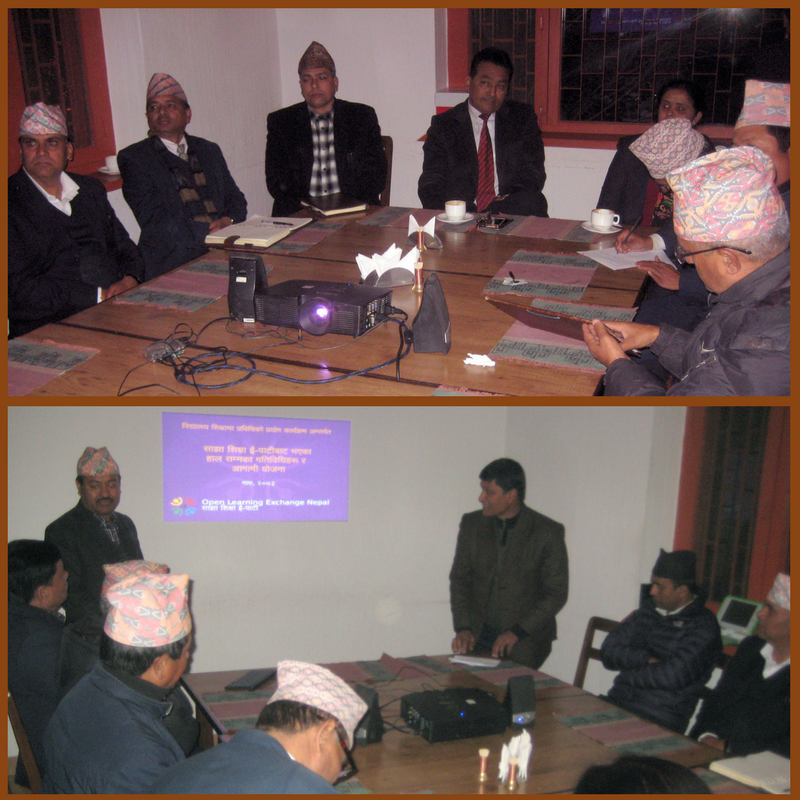 The meeting was chaired by the Secretary of the MoE, Mr. Shanta Bahadur Shrestha. The interaction program was attended by Director General of the Department of Education, Mr. Babuam Poudel; Executive Director of NCED, Ms. Dev Kumari Guragai; Executive Director of Curriculum Development Center Mr. Krishna Prasad Kapri; Directors from all five Regional Education Directorates; and other officials from MoE and its agencies. Read more about the interaction program. 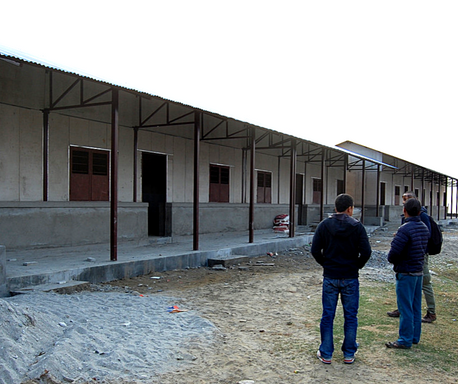 The construction of two of the four schools have been mostly completed, while construction works in other two schools are going on. The progress has so far been satisfactory, we plan to complete construction of all four schools by the end of May. 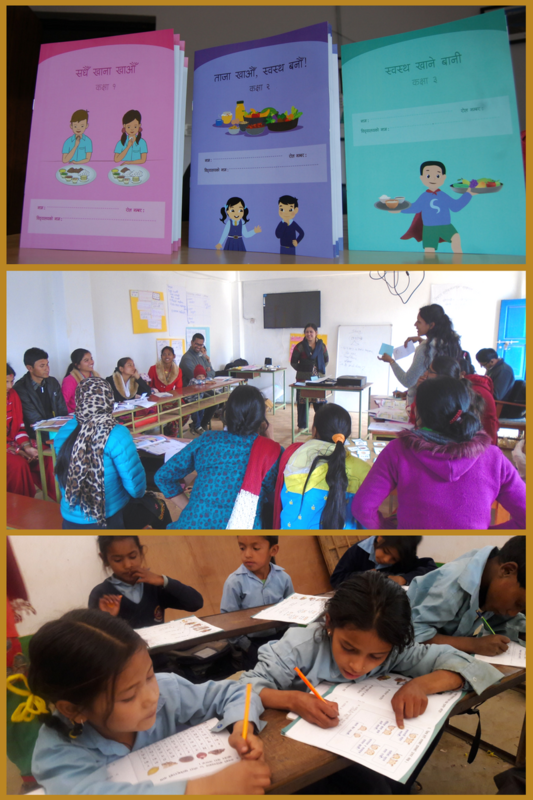 OLE Nepal has been working in partnership with the UN World Food Programme (WFP) and the Ministry of Education (MoE) to pilot the Nutrition Sensitive Literacy (NSL) program in Sindhupalchowk and Bardiya districts. The goal of the program is to improve literacy skills of students in the early grades, while increasing their knowledge and awareness about nutrition, health and hygiene. The workbooks for Grades 1, 2 and 3 can be accessed on E-Pustakalaya. 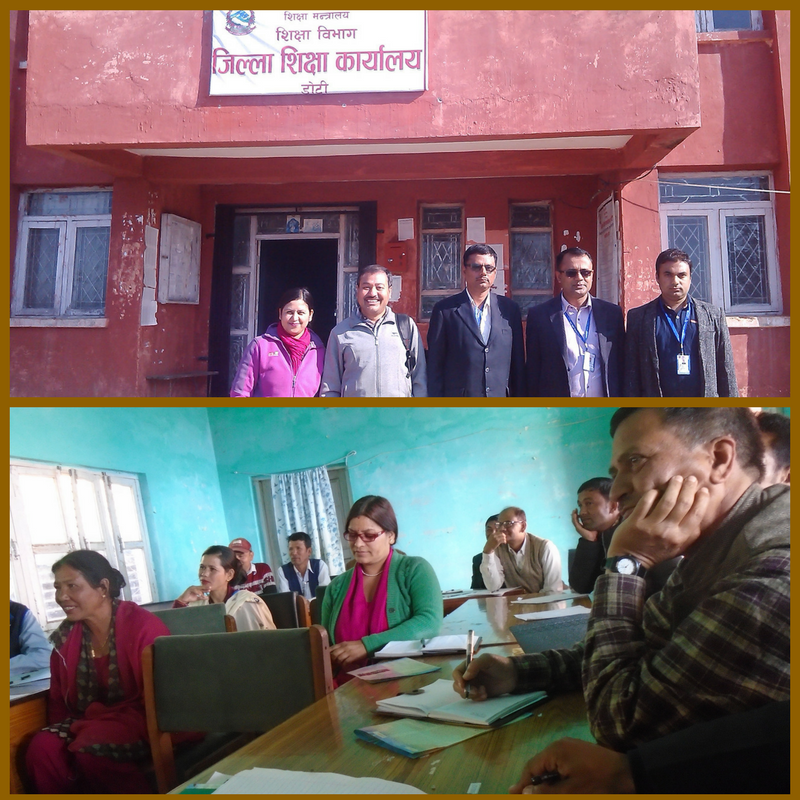 On March 6, OLE Nepal's team held separate meetings with the Doti District Education Office (DEO) and District Development Committee (DDC) to brief them on the laptop program scheduled to be launched in Doti this year. The team presented the overall program goals, implementation modality, roles of various stakeholders and the sustainability plans. On March 23, Mr. Kul Chandra Gautam, former Deputy Executive Director of UNICEF and Assistant Secretary-General of the United Nations, and Mr. Peter Reid, former adviser to Nepal's Ministry of Education visited Gorkhnath Secondary School in Kirtipur to learn about OLE Nepal’s digital learning program using low-power low-cost Raspberry Pi devices. Both Mr. Gautam and Mr. Reid are keen on introducing OLE Nepal’s programs in schools in other parts of the country. During the visit, they inquired with the teachers about how teachers were using the resources to teach students. Recently, we started a project to overhaul our popular digital library, E-Pustakalaya, with the aim to provide better user experience to visitors. In addition to upgrading the repository software and user interface, we plan to add features to make it easier for users to find the right resources. 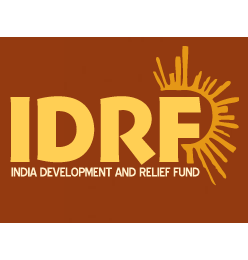 We are grateful to IDRF, USA for supporting this project. What's new in E-Paath and E-Pustakalaya? To square a number, just multiply it by itself! 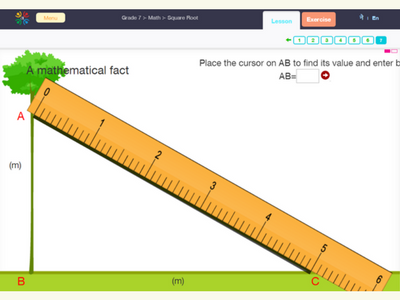 Also, try out or E-Paath lesson on ‘square roots’ to see how we’ve used graphics and code to explain the concept. 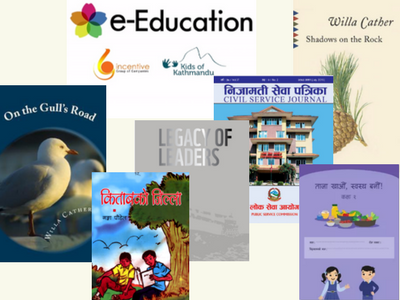 In the first quarter of 2017, we’ve added 35 new books and 40 new educational videos to the growing collection of educational resources in E-Pustakalaya. 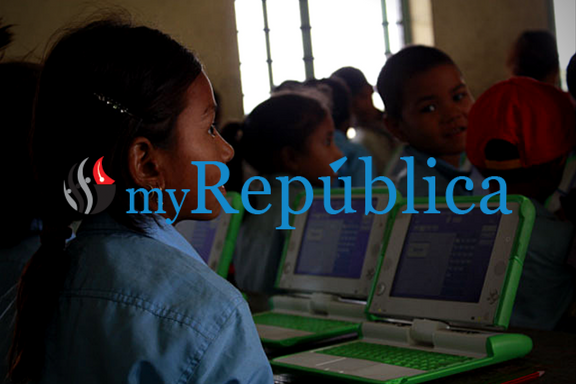 If you want to place offline E-Pustakalaya servers in schools or community centers, contact us at pustakalaya@olenepal.org. For a small one time investment of about Rs. 37,000 (USD 360), you can provide limitless access to all the content for free.